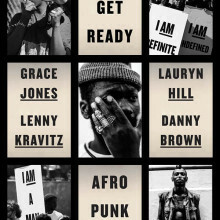 The Roots Picnic: On May 30th, The Roots will be bringing it’s most diverse lineup back to Philly for The Roots Picnic. The one day festival features The Weeknd, The Roots (of course), and Erykah Badu as headliners. The Roots Picnic will be held at Penn’s Landing, on the Delaware River Waterfront. 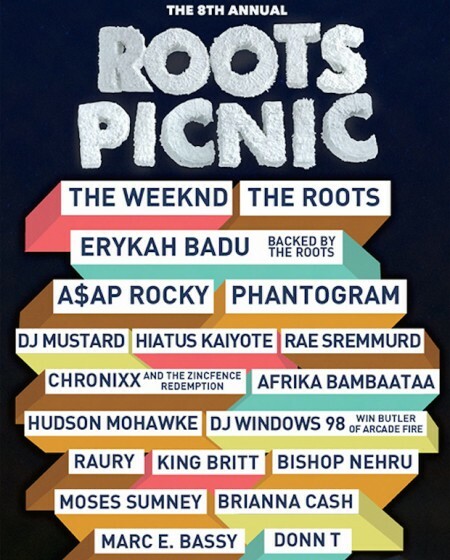 Tickets for The Roots Picnic are available here. Brooklyn Hip-Hop Festival: In the middle of Williamsburg is one of the last ungentrified gems, the Brooklyn Hip-Hop Festival. Last summer, I got to attend as media and the hip-hop loving little girl in me got her life. Jay Electronica and Hov performed together and I have never witnessed so much harmony between two rappers before in my life. With Wu Tang’s Raekwon the Chef as last year’s headliner, there’s no way they can top that right? Wrong! Brooklyn Bodega has recently announced that this year’s headliner will be no other than fineass.. er, I mean, Common. Tickets for the festival are currently on sale here. 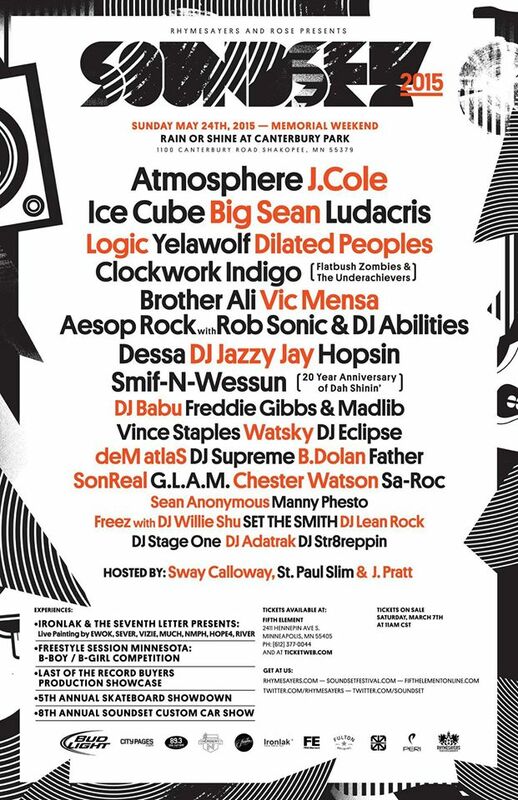 Soundset Festival: Minnesota might seem a bit far if you’re like me and located on the east coast ,but with J. Cole, Big Sean and Ice Cube as headliners, Soundset Fest might be worth the trip! The 8th annual festival will not only includes performances from Freddie Gibbs and Madlib ( who I’m dying to see live after I heard Piñata), Vic Mensa, Logic, and more, it also features a freestyle session and a graffiti showcase! Soundset Festival will take place May 24th and are available here. SweetLife Fest: Taking place in Columbia, Maryland is the 5th SweetLife Festival. The festival , which focuses on connecting passion with purpose, will take place on May 30th and 31st. Kendrick Lamar, Calvin Harris, and more are all set to perform. Though the tickets are on the pricier side ( $175 to $350), seeing 25 of your favorite artists and learning about and eating the best local food in the DMV area might be worth the splurge. 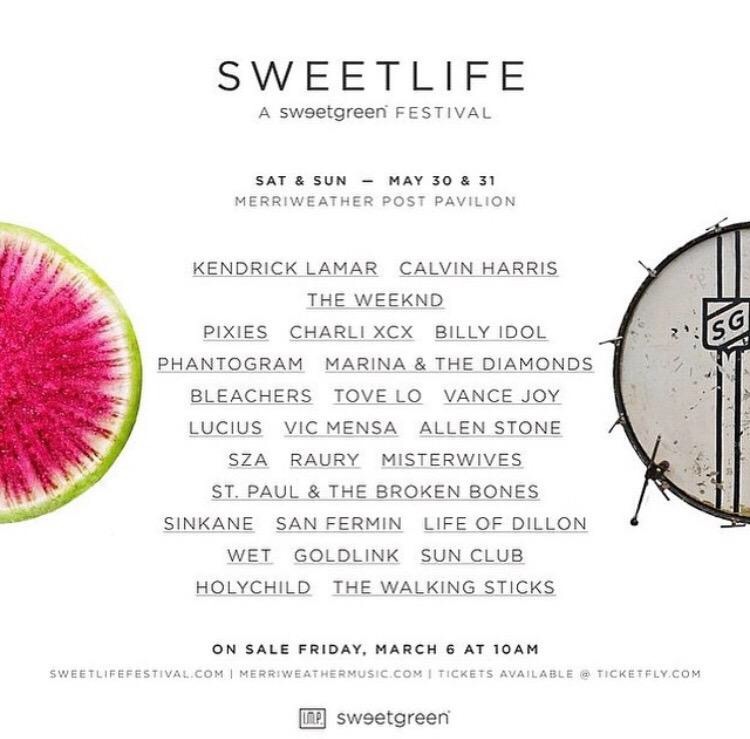 Tickets for SweetLife are available here. Bonnaroo: If you’re looking for a festival with one of the best and most diverse lineups this season, Bonnaroo is for you. With artists like Billy Joel, Earth Wind & Fire, Kendrick Lamar and many more, the three day festival in Manchester, Tenessee is bound to be amazing. Besides a great selection of performers,the festival also offers camping on concert grounds, yoga classes, a Roo Run ( 5k Marathon), and amazing food. 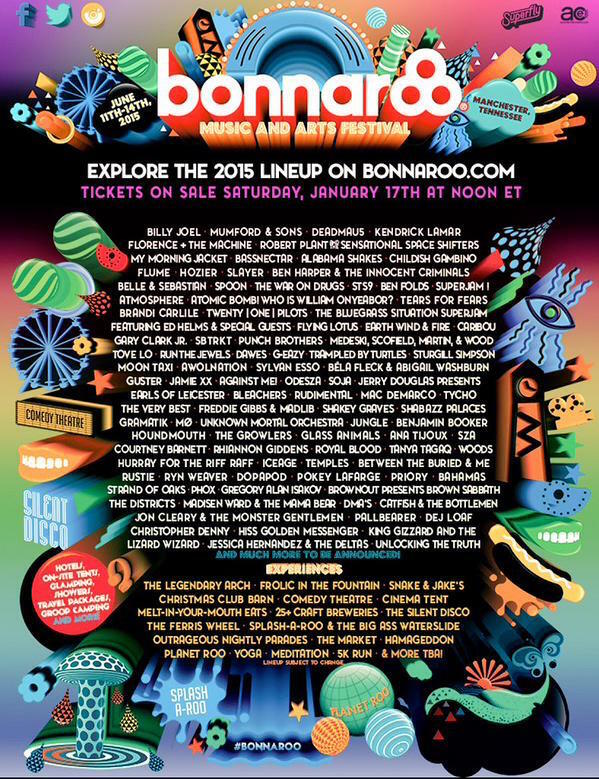 Bonnaroo will take place June 11th through the 14th. Tickets are available here. 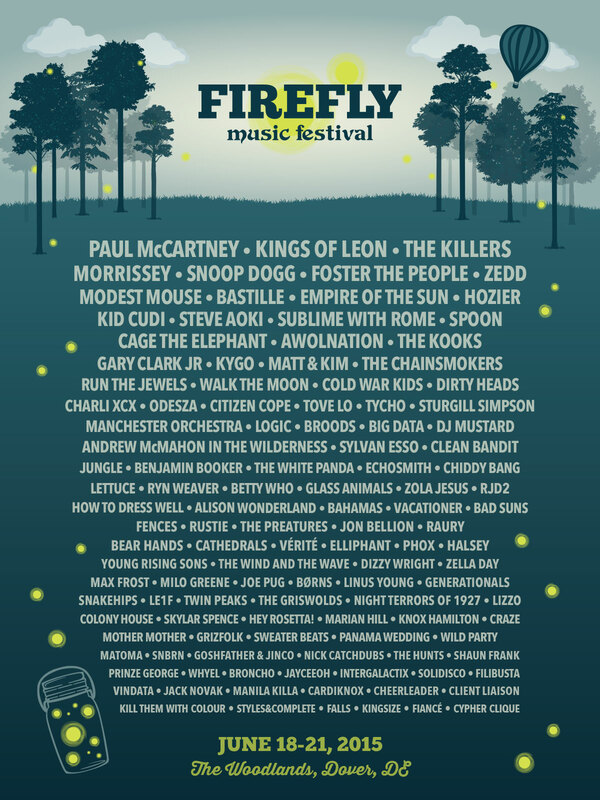 Firefly Fest: Paul McCartney will be headlining. Paul Mc Motherfucking Cartney. You know, the guy who was in The Beatles? The guy who’s on the song with Rihanna and Kanye ( if you’ve never heard of him before “FourFive Seconds” I’m judging you). Anyways, Firefly Fest is a four day musical festival held in Dover, Delaware. The lineup features artists such as DJ Mustard, Kid Cudi, Hozier, Run the Jewels and more. Because the festival is held in The Woodlands area of Delware, it has some pretty awesome attractions that you can’t get in a busy city. For example, a Hammock Hangout ( a place where you and your boo can sneak off and get your cuddle on), TOMs shoe customization, a stunning pathway in the forest and more. Tickets for Firefly Fest are available here. 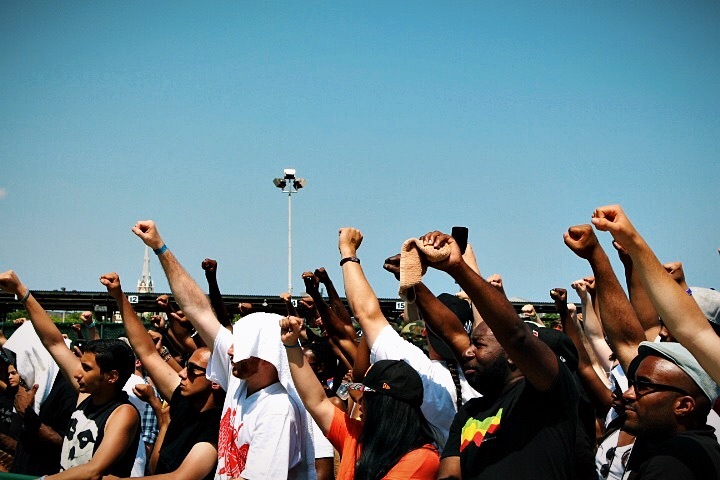 Afropunk: Though Afropunk hasn’t announced a line up yet, the two day festival was easily one of my favorites last summer. From the amazing food to the all the beautiful ( I mean absolutely stunning) people I met, to the vendors, Afropunk was amazing. I felt I had stepped into real life Black Tumblr. The festival also featured tons of vintage, natural hair, art and jewelry vendors. Last year’s performers included D’ Angelo, SZA, The Internet, and so many more. 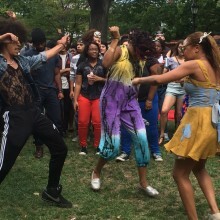 Afropunk even opens the opportunity for underground bands to perform with its Battle of the Bands event. 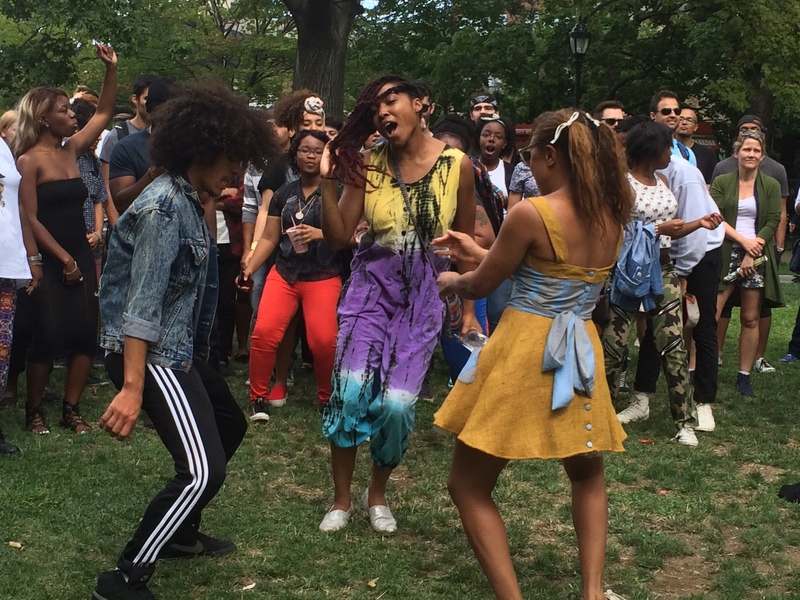 So, if you’re looking for a festival to dance and shop, Afropunk is your go to. Checkout more info on Afropunk here. Broccoli City Fest: I attended Broccoli City fest last year and fell in love with D.C. Not only did the event put artists like Goldlink and Chaz French on the map, the festival taught the community about living green and introduced healthier food options for families. BC Fest also had a great mix of vendors. From artists selling their work to new streetwear brands from all over the country, there was a little bit of something for everybody. Outside of the fact that Broccoli City was filled with beautiful people and a peaceful vibe, Harlem’s Very Own Cam’ron was the headliner! This year’s headliner is no other than my spirit animal, Fat Belly Bella aka Erykah Badu. Also on the bill are Joey Bada$$, Tink, and more. 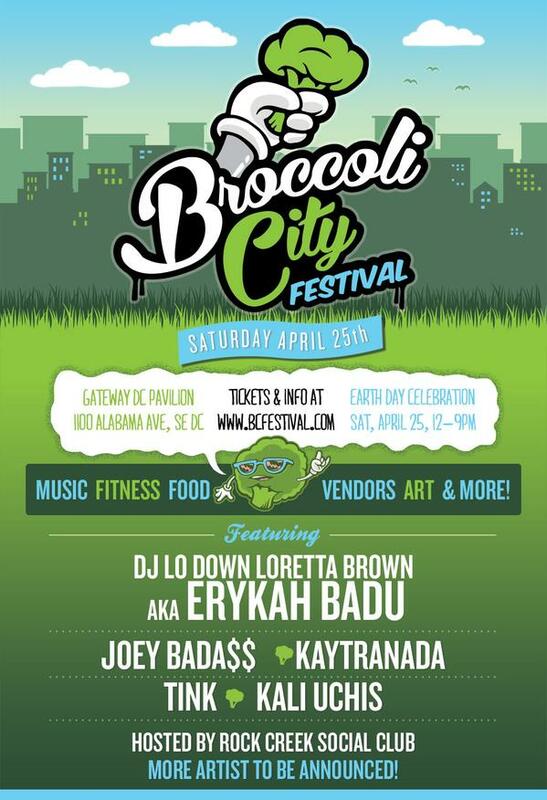 Broccoli City Fest will be held on April 25th. Tickets are available here .